A weekend trip to the big smoke. Recently we went to London for a few days. 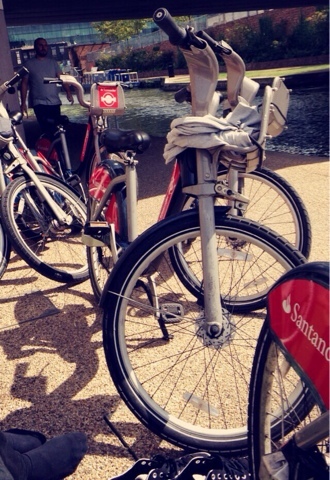 We stopped with our friends and in the morning we decided to try out the 'Boris bikes' baring in mind I havn't rode a bike since I was around 11. Let's just say I wasn't the best of the group! Or even that stable but the weather was glorious and we had some amazing food! 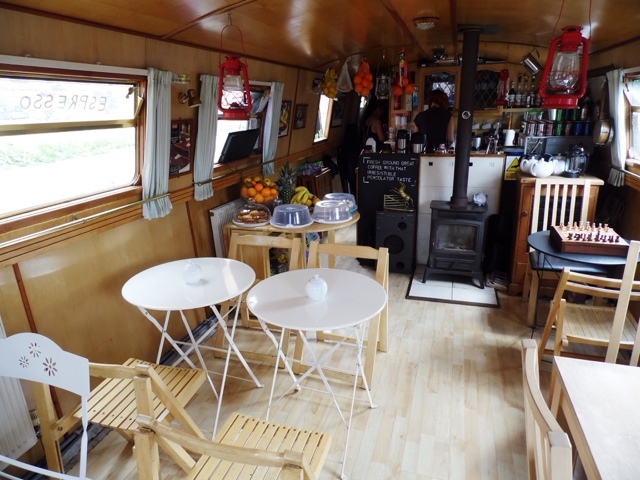 Including mini versions of fish n chips, chicken wings and homemade wedges in a tapas style. Which we all really enjoyed. 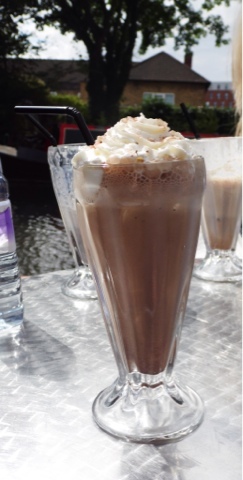 We stumbled across a canal boat that turned out to be a super cute tea room where I had such a beaut chocolate milkshake. We also went to a comedy night and we were placed on nearly the front row. Luckily there was not too much attention on me or my friend sat next to me. Unfortunately for the boys they were not so lucky! I've got to say I really loved this little weekend away and I do always think in my head when I leave it must be nice to live here. So much to do and see although I'm not sure if I'm cut out for the hustle and bustle of the big city. 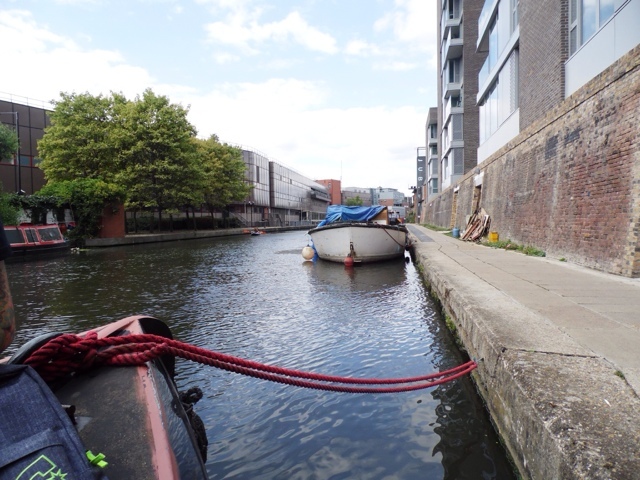 My favorite place has to be Camden were I managed to grab a bargin and find some really cool not so ordinary presents for one my besties leaving gifts. All in all a great weekend and I would like to thank our friends for having us! 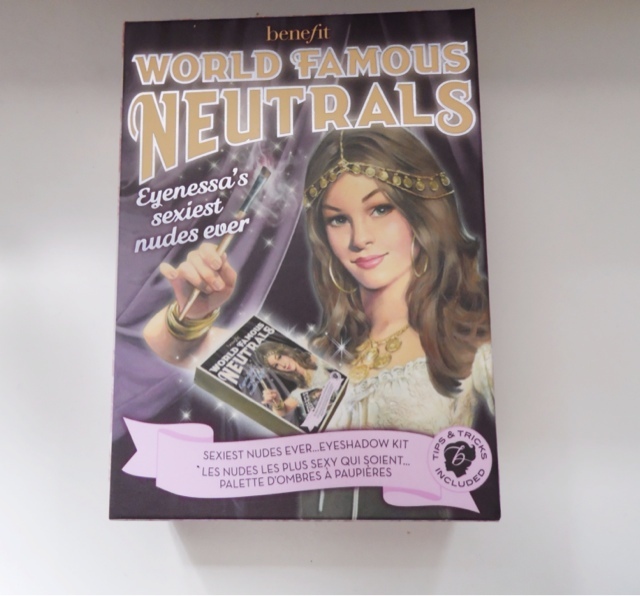 I have never purchased eyeshadows from Benefit before. So when I was given this as a gift I was extremely excited to try it out. 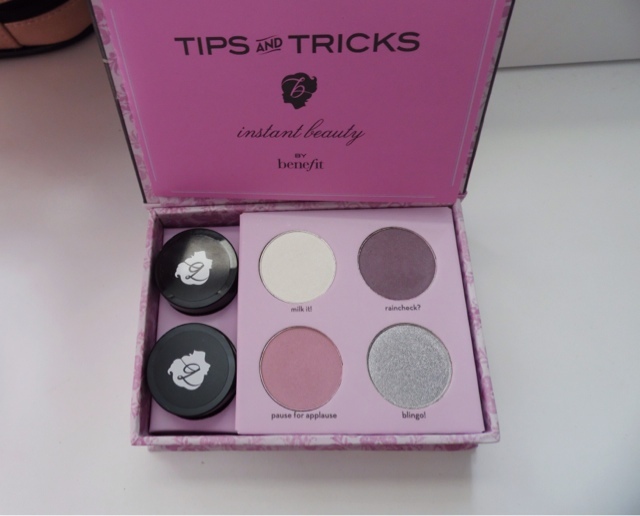 I instantly was drawn in by the gorgeous packaging and helpful tips on how to apply the products to achieve different looks. The shadows are so smooth and lovely to apply. 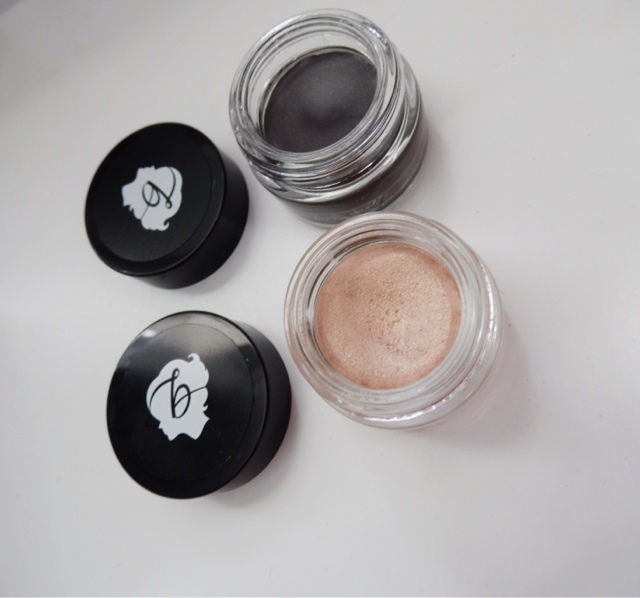 My favourite has to be the cream creaseless shadows in Bikini - tini a gorgous soft oyster pink and Holy smokes a smokey charcoal. They have such a rich texture and look great on their own. They can be layered so easily and can be used as a liner. The long wear powder shadows include milk it, rain check, pause for applause and blingo. 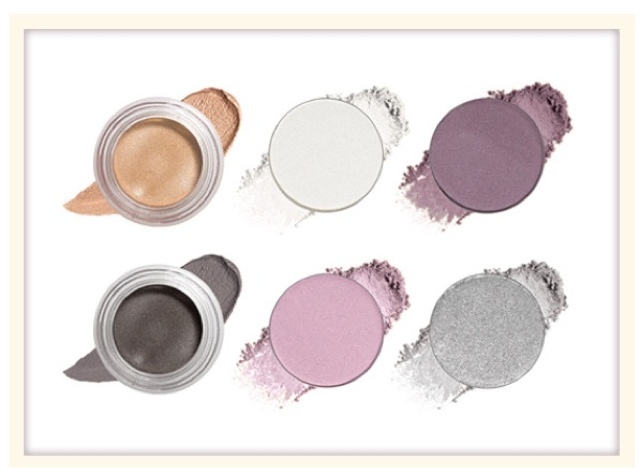 This collection of shadows are great for a suitable day time look and Holy smokes can be combined with any of the powder shadows to turn the look into night time glam.